Late last year, dementia overtook heart disease as the UK’s biggest killer. Despite affecting around 850,000 people across the country, many of us are unaware of what it is or what the symptoms are. The Alzheimer's Society's Dementia Awareness Week (14-20 May) hopes to change that, helping everyone spot symptoms early and openly discuss a condition that is too often ignored. In this post we focus on the causes, symptoms and treatments, and how dementia can affect your vision and hearing. Dementia is a catch-all term describing a range of brain disorders that can cause memory loss, speech problems, or difficulties thinking and problem-solving. The chance of developing dementia increases with age, and because we’re all living longer, the number of dementia cases is rising. Over 225,000 people in the UK will be diagnosed with dementia this year, with Alzheimer’s disease being the most common cause of the condition. How can dementia affect your eye health? Reduced eye movement and control: this can lead to difficultly reading and concentrating. Peripheral vision and the ability to detect movement: may be impaired, increasing the risks associated with activities of daily living, such as crossing roads. Identification problems: colours, faces and objects can become difficult to perceive. Low-light contrast perception can deteriorate: any areas with little natural or artificial light may need additional illumination. Double vision: possibly leading to disorientation and frustration. Visual hallucinations: can be more common in advanced dementia, as the brain can misinterpret what the eyes see. 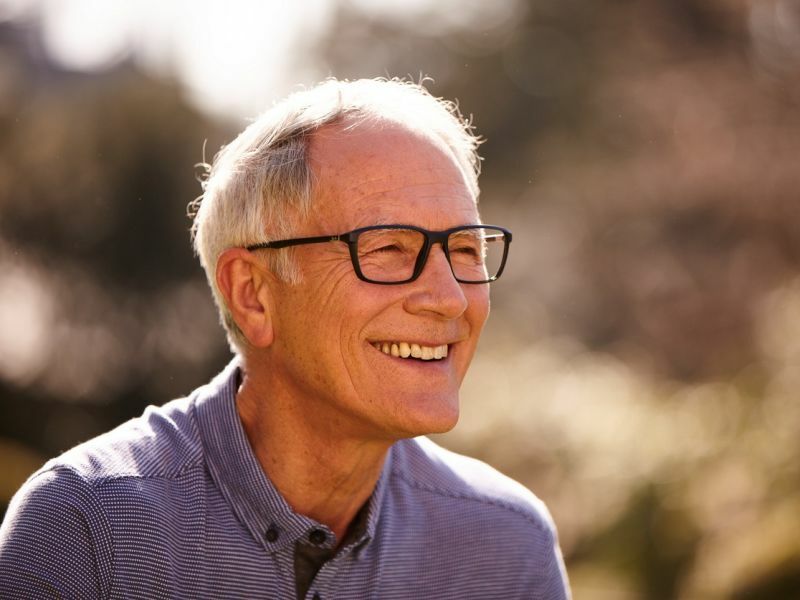 Regular eye tests can help monitor the development of dementia symptoms, ensuring preventative action can be taken to make life easier for dementia sufferers. Back in 2011, a well-known US medical study suggested that the risk of dementia is linked to the severity of an individual’s hearing loss. The study found that more than a third of participants aged over 60 with dementia also had hearing loss. Having regular hearing test with a hearing specialist. Protect your ears from excessively loud noises. Watch out for the warning signs of hearing loss: have you started to turn the TV volume up beyond your normal level? Are you struggling to hear conversations between friends? Modern hearing aids are small, lightweight, intelligent and unobtrusive. Devices such as the Oticon Opn are great examples of technology making a real difference to people’s lives – the Oticon Opn is scientifically proven to reduce listener effort and to enhance recall, both key benefits for anyone with dementia. Our Leightons hearing specialists offer a free hearing test, lasting around 60-90 minutes – and we can even visit you at home. If you would like friendly advice or to book an eye examination or a free hearing assessment, call us on 0800 40 20 20 or book an appointment online.